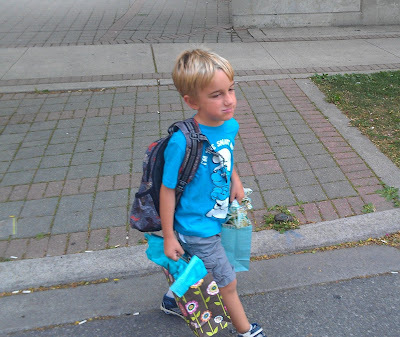 Today we have a picture of Jacob working on his PSA for his media literacy project. 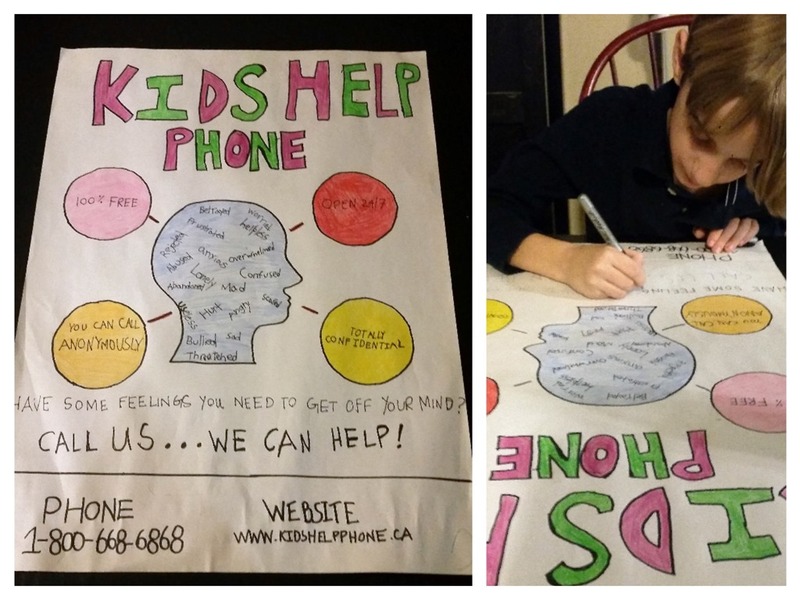 He worked really hard on it, first coming up with the idea for his Kids help phone poster and then doing all the work. I’m so proud of him.